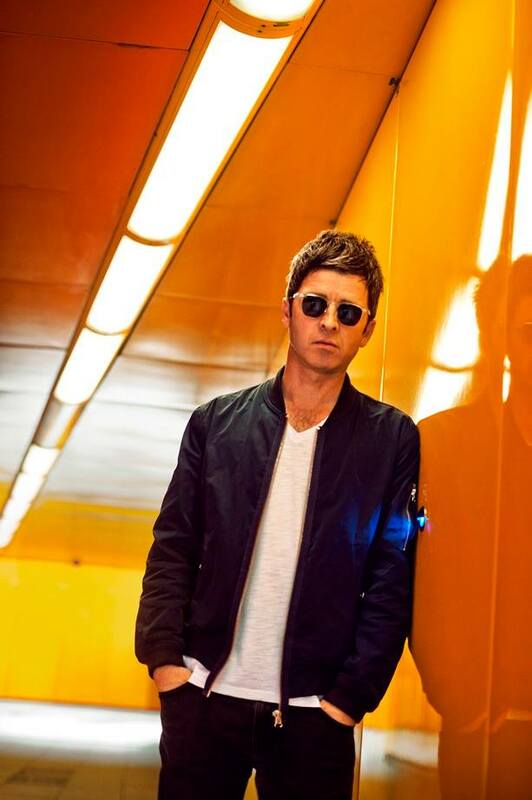 According to rumors, ‘The Dying of the Light’ could be the next single of Noel Gallagher’s High Flying Birds from his second solo album, ‘Chasing Yesterday’. Meanwhile on May 11th the single ‘Riverman’ will be out. 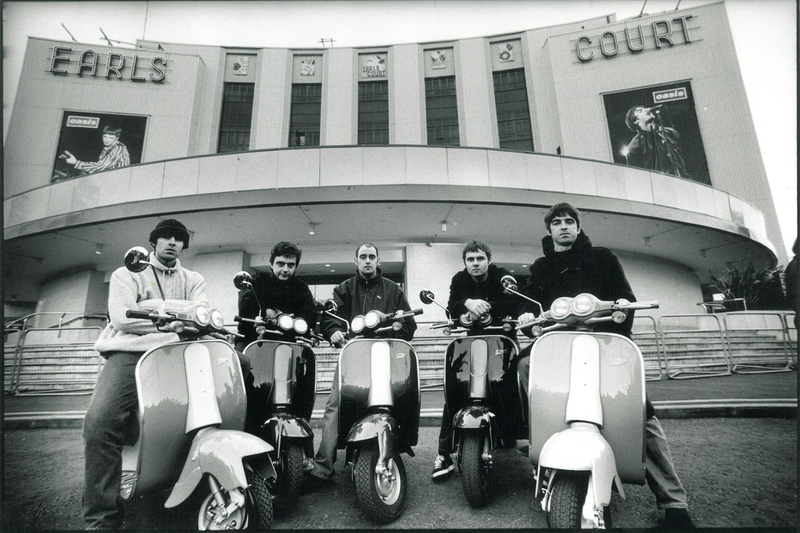 ← Why the world is still obsessed by Oasis?